Druidry and related paths look to plants and nature for wisdom, and the study of the Ogam – an ancient Irish alphabet- is a worthwhile way to this wisdom. 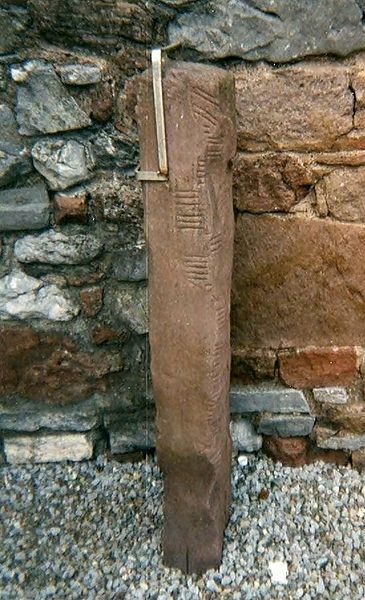 The Ogam (or Ogham) dates to well before 300 C.E., is easily carved on wood or stone. Each letter (few) is linked with an Irish ‘tree’ (and/or plants we would now call bushes) and its symbolism. This basic rich plant symbolism of the fews has been expanded upon in recent centuries to include animal, element, divination, and other associations. Go here for a table listing the fews and Florida corresponding plants.